Marissa Kovach is from Murfreesboro, TN where she attended Siegel High School and graduated in 2014. 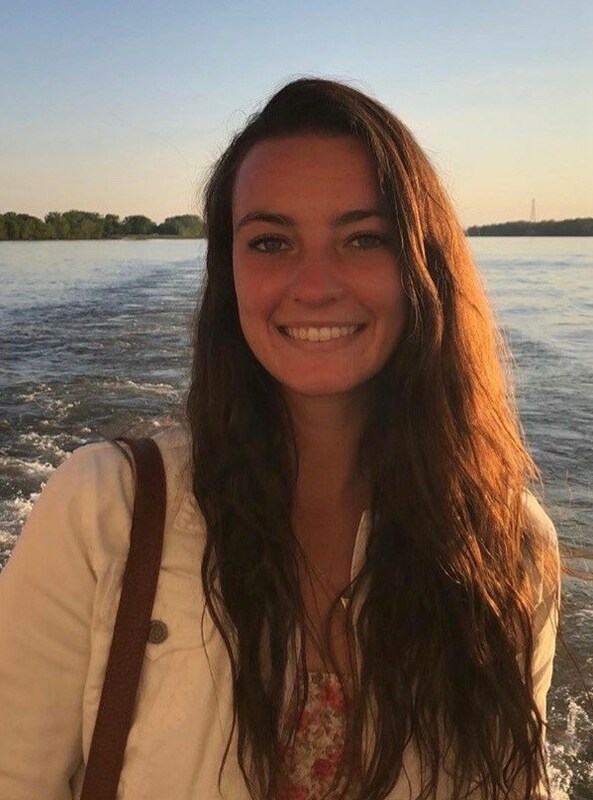 She played college tennis for Bellarmine University in Louisville, KY and graduated in 2018 with a Bachelor's Degree in Business Administration. She played in numerous junior tennis tournaments while growing up, including Junior Team Tennis, and is very passionate for the sport. Her favorite things to do are spending time with family, friends, and her cat Myles, running, reading, and exploring historical sites. 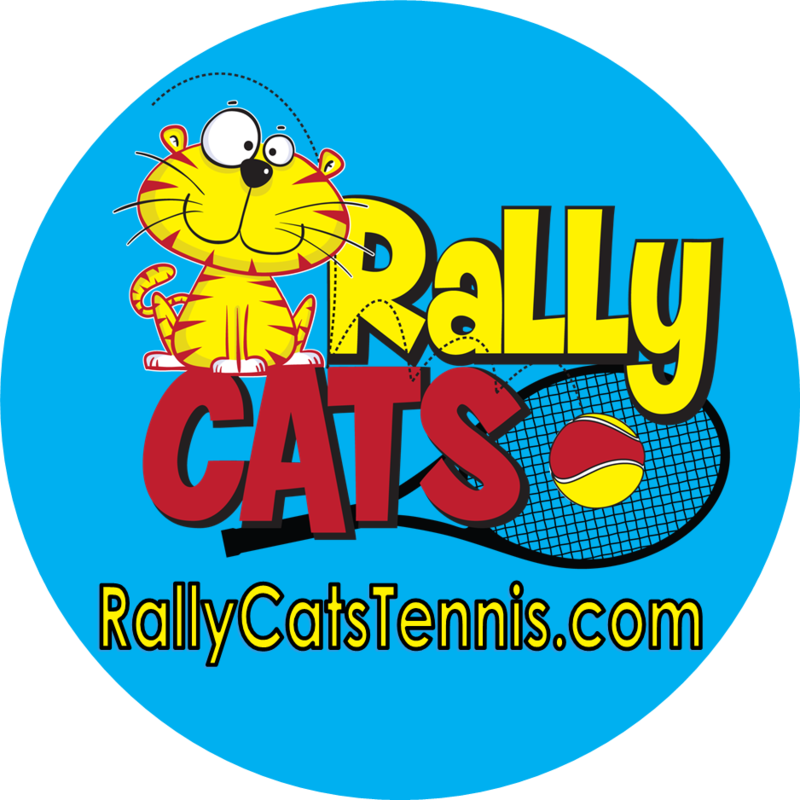 Marissa's areas of responsibility will include Schools, Rally Cats, and Junior Tournament administration. Please join us in welcoming Marissa to our tennis family! She can be reach at marissakovach@ustatn.com.